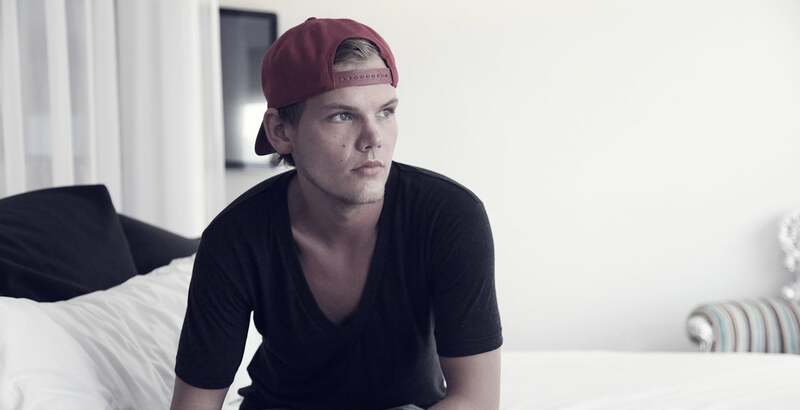 Avicii announces full line up for UK Arena Tour at The O2 London & The O2 Dublin! With less than 5 weeks to go until 22-year-old Swedish megastar AVICII takes on the UK for the first time in history, the final phase of the line-up is ready to be revealed! On June 3rd and 4th Avicii will descend upon The O2, Dublin and The O2, London respectively, accompanied by the King of Dirty Dutch himself, CHUCKIE and electro-house master HARDWELL. If this isn’t enough to whet your appetite, the hottest duo to come out of Sweden we can remember – CAZZETTE will join Avicii exclusively for the London show and global sensation NICKY ROMERO will join the Swede exclusively for Dublin! It’s no secret that Avicii is the biggest DJ on the planet at this moment in time. Having recently headlined the world famous Ultra Music Festival main stage with pop Goddess MADONNA, and currently promoting his breathtaking new single ‘SILHOUETTES’ whilst on his most monumental US Arena Tour to date, he truly has arrived at superstar status. With such an astonishing buzz surrounding the wunderkind of late, it came as no surprise whatsoever that the first wave of tickets to his London show sold out within a few days. A second release was forced on sale shortly after to appease the overwhelming demand.